Our team is trained to help you and your family finance your perfect home. Regardless of your credit score or financial history, we value you as a customer and are excited for the opportunity to help you find a home! Did you find your dream home, but are worried that mobile home financing won’t come through? Is this your first time buying a home and you aren’t familiar with the banks? Have you bought before but had your credit score take a slide with the recent recession? 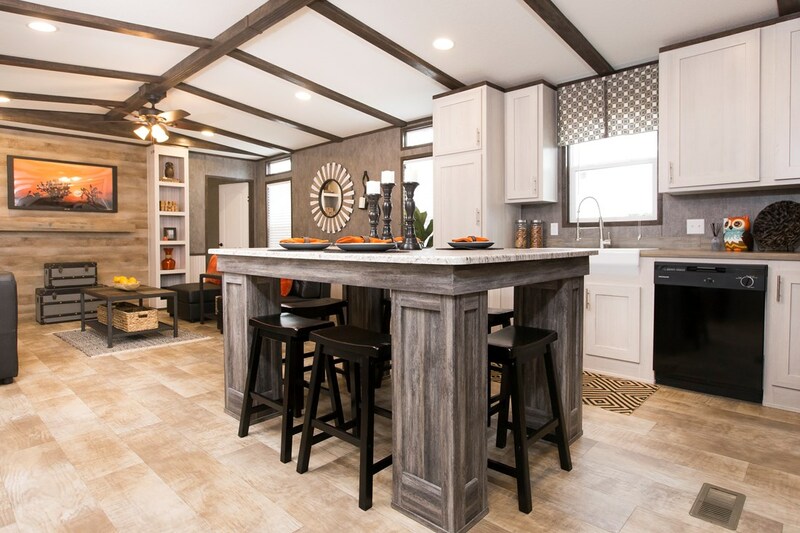 Then Texas Built Mobile Homes is the place for you to find a team willing and able to walk with you through the financing process. We have in-house financing available right now, including T.I.N. financing on 3 & 4 bedroom homes. No credit? No problem! We value you as a customer regardless of your credit score or credit history, and are excited for the opportunity to help you and your family find a home! We can help you with standard manufactured or modular home financing options, land home packages, and we even offer a program for zero down if you own your own land. Even if you don’t own your own land free and clear but have equity, you can use the equity with your financing package. Let our team help you maneuver through the difficulties of finding mobile home financing from your choice of lender and navigating through all the required paperwork. Our team has done this before and we are happy to do it again to help you get in the home you want! Contact us today for more help from our team, or give us a call right now at (830) 433-5551! Last but not least, we can help with credit recovery! Want to see your credit score back in the range where you can get a mortgage? Tired of your credit score disqualifying you for a lean for a manufactured, modular, or mobile home? We can help! Just fill out the form below. Every dollar you spend with us on credit recovery can go towards a down payment on a new mobile home! get expert help with mobile home financing today!